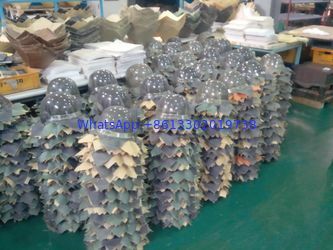 Factory Tour - Tianjin HengtaiBoyu Int'l Trading Co., Ltd.
OEM as per Army&Police original samples from different countries. 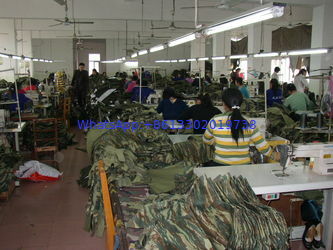 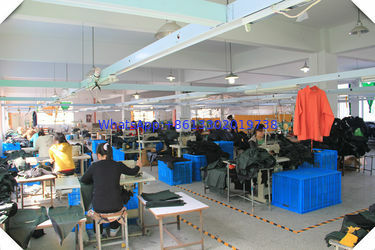 Every product undergoes inspecting by QC before leaving the factory until no slightest problem. 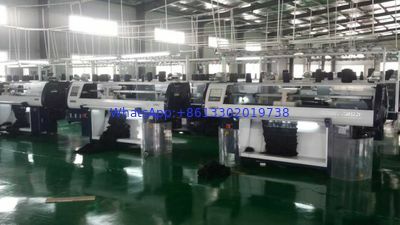 Sales department will detect more than three times before shipment for each product, detection through then the package can delivery, packaging is also very professional process to make sure the safety during shipping.